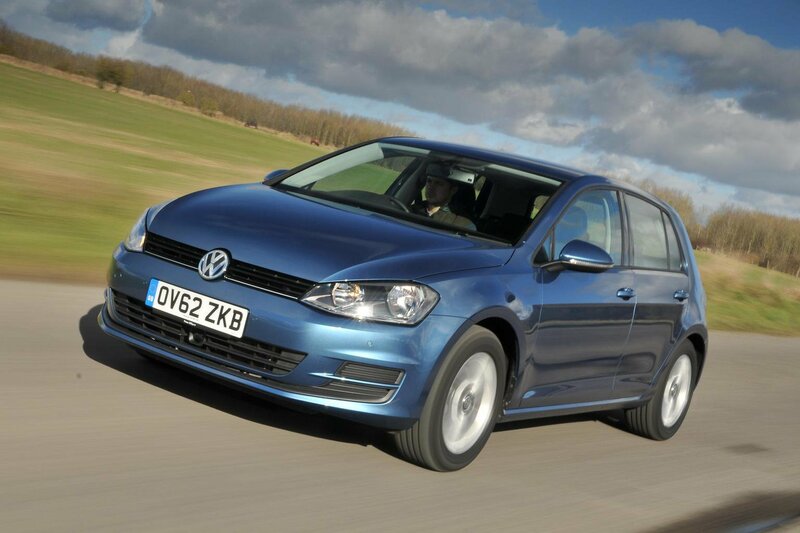 Deal of the day: Volkswagen Golf | What Car? The Golf is one of our five-star cars, offering a sensational driving experience with its combination of sharp steering and precise handling, balanced with a comfortable ride and decent body control. With the 121bhp 1.4-litre turbo petrol engine fitted, it has plenty of performance, and it’s economical and relatively clean. The Golf’s interior feels of a higher quality than many of its class rivals and the logical dashboard layout, plus an easy-to-use touch-screen infotainment system adds to premium experience. It’s also roomy enough to seat four six-foot adults in comfort and has a five-star Euro NCAP rating, thanks in part to the standard fitment of emergency brake assist. The Golf is expensive to buy so despite retaining its value well in comparison with cheaper alternatives, premium rivals such as the Audi A3 can work out cheaper to run or lease. On the move, at motorway speeds there is some noticeable wind and road noise, and the boot is not as big as cheaper alternatives like the Skoda Octavia. The Golf SE comes with good standard equipment, including alloy wheels, air-conditioning, adaptive cruise control and a pre-crash occupant protection system. Notable options include two choices of sat-nav, voice activation, a panoramic glass sunroof, climate control, keyless entry and safety features like a rear-view camera and a lane-assist system. To take advantage of today’s deal, head to Orangewheels.co.uk and select the Volkswagen Golf from the menus.